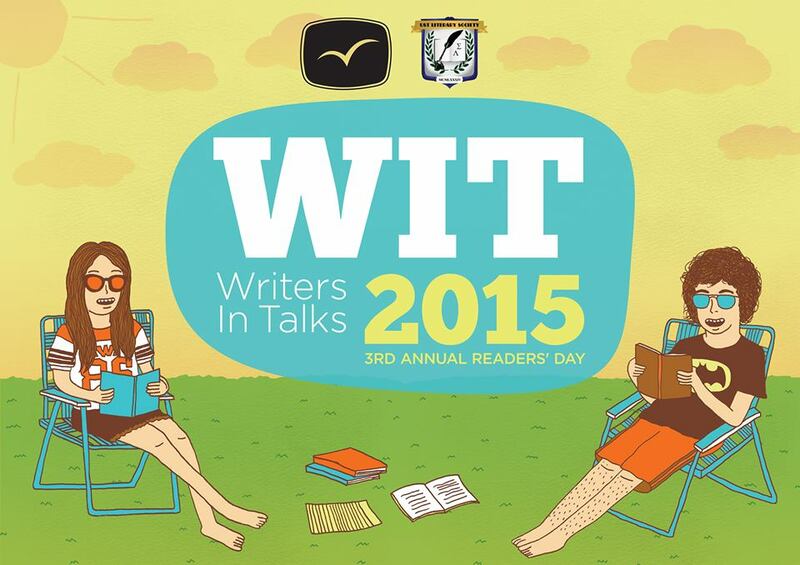 visprint writers in talks (wit) 2015 set for march 21! And I will see you there of course! Humor is more than jokes and slapstick. Truly memorable humor makes us laugh–and think about what’s so funny. Visprint writers and artists come together to discuss how to write and draw funny, where they get their ideas, and the secret to using media to tell good jokes. Want to see your favorite Visprint writers participate in a game show? We do. Listen to journalist, critic, and writer Karl R. De Mesa perform and sing poetry. Let’s talk about YOU. Visprint writers take to the mic to ask you their burning questions: what do YOU want to read; what do YOU look for in stories; what do YOU want more of? Help us out. Let’s talk. Listen in to Komikeros talk shop: their dream projects and the comics they want to make, stories in the pipeline, and their plans for 2015. One does not simply become an author. Seasoned writers and publishers reveal what they look for in manuscripts, how they pitch their stories, and what kind of readers they write for. We’ll even tell you How Not to Get Published. Visprint illustrators and artists exhibit book cover art in their earliest stages of production. Some of them never even made it to print. Without the distraction of cover art, would you read this book? We’ll give you the day to read our titles–but you won’t know which. This entry was posted in visprint, wit 2015. Bookmark the permalink.